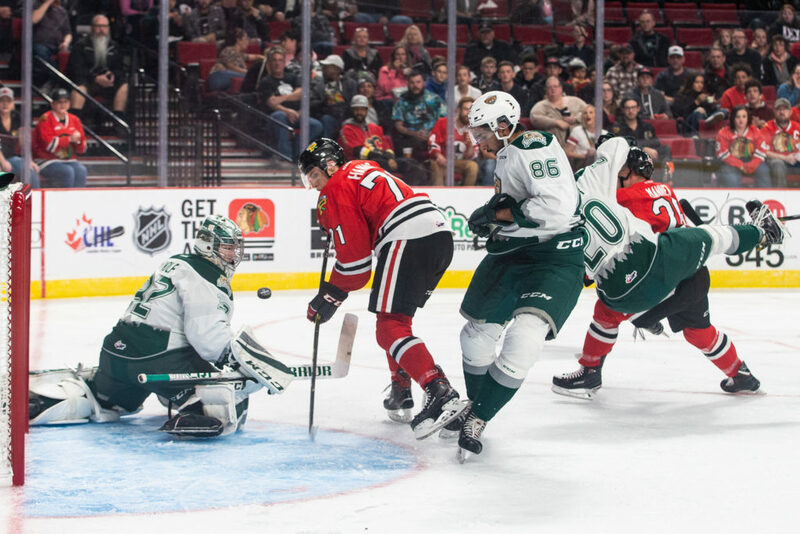 The Hawks fell short in the special teams department tonight and the Everett Silvertips went on to shutout the Hawks 5-0 at home. 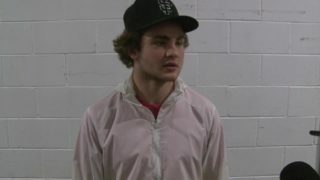 With their win and the Kamloops loss, the Silvertips officially punched their ticket to the postseason. It was a phenomenal defensive first period where the goaltenders combined for 32 saves, but Everett scored four goals in the middle period, three of which came from special teams play. 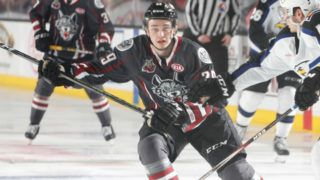 Jake Christiansen capped the night off with his first career Western Hockey League hat trick and Dustin Wolf stopped 29 shots to earn his WHL-leading sixth shutout of the season, first against the Hawks. 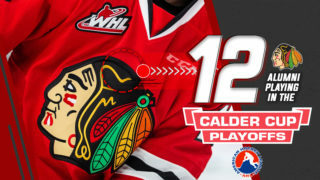 A quick reminder for fans attending the home game on Sunday at the Moda Center; as of Saturday night, the game is still scheduled for a 5:00 p.m. puck drop against the Medicine Hat Tigers. The Hockey Challenge Day has been rescheduled to Sunday, February 17th against Seattle at the Moda Center. 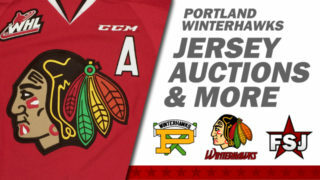 Please visit winterhawks.com/hockeychallenge for more information coming soon. 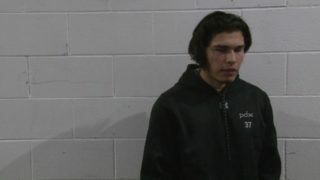 Brice Kindopp scored a shorthanded goal in the second period, giving him 30 goals this season and becoming the third member of the Silvertips with 30+ goals (Joining Connor Dewar and Zack Andrusiak). He now has 12 points (7G-5A) in his last five games. 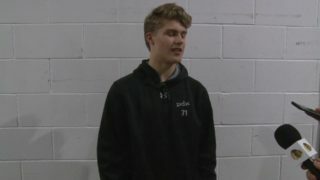 POR: Joel Hofer with 48 saves. EVT: Dustin Wolf with 29 saves.